Home manufacturing process optimization How Can Manufacturing Process Optimization Boost Your Company’s Output? 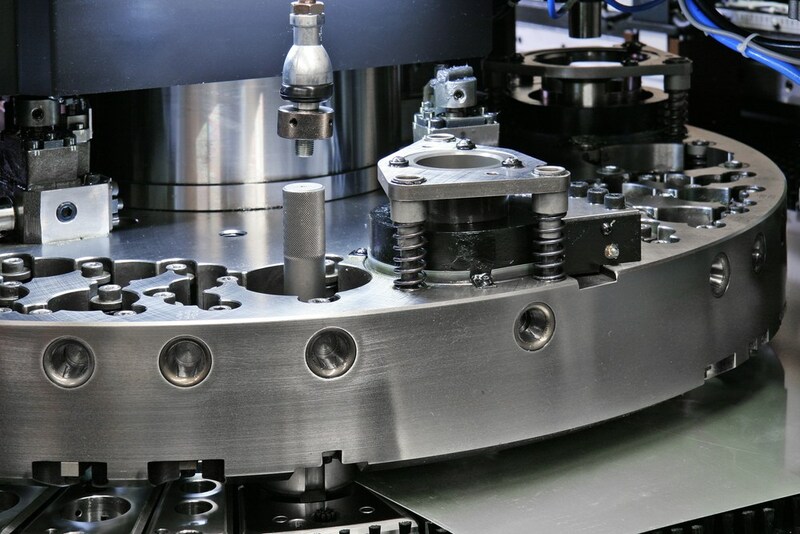 How Can Manufacturing Process Optimization Boost Your Company’s Output? Is your factory grappling with lower outputs? Are you facing declining growth and frequent breakdowns? It’s the time when you have to take a fresh look at the production technologies currently in use. Irrespective of the industry vertical you are in, the technology which makes the very backbone of your business might have been upgraded. Are you aware of the changes and the research that are making the organization leaner and more efficient producers? Maybe not! Most of the companies continue with the traditional systems unless one day there is a major issue which affects the supplies leading to loss of production or outputs. So how can you avoid such a situation beforehand? It starts with a proactive analysis of the existing system that’s in place. Once you go for the process audit, it helps you identify the issues that may be affecting the production process and may be leading to lower outputs. In many cases, this first step has laid the foundation of manufacturing process optimization later on. So what optimization can do for you? Is there a magic wand that can do the right things in minutes so that your factory becomes a goldmine once again? Well, what your plant may need right now is a system that can standardize the workflows to operators. It’ll ensure that your factory gets the best production quality and that too with complete compliance. Also, such an initiative can continuously improve the system and lead to better analysis of the process data. It’s the case study of an industrial unit where the unit in consideration was recently acquired by a larger only to be discovered that it was in deplorable condition. “ABC Manufacturing Company” was a consumer goods manufacturing company. It was acquired to leverage the manufacturing operations and enhance the sales with the ultimate objective of increasing the revenues of the parent company. “ABC” didn’t have the necessary business infrastructure in place to survive and succeed. The company had many operational difficulties and was in dire need of an operational turnaround and required, increased throughput, reduction in operation costs, improved quality, improved delivery performance. It started with the identification of the vision of the owners and what were their goals and objectives for the coming 1-year and 2-year. Next came the comprehensive analysis to identify the weaknesses in the process. There were too many issues that had to be prioritized. To address the process issues manufacturing process optimization was suggested. It was achieved with the help of an execution system. The parent company went ahead with the recommendations and results started to follow. Improved production efficiency and quality, there were significant cost reductions and improved sales. So, if you are facing similar challenges, you can overcome them with the help of optimization and see the outputs soaring.